Summer vacation comes but once a year, so pick your place wisely. 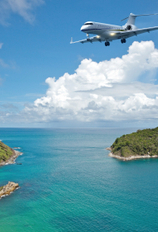 We’ll help you narrow it down to our list of 10 happening destinations. These are places worthy of a visit any time, but a combination of new and interesting events and attractions, from summertime concerts to momentous anniversaries, make them winning possibilities for your 2012 summer vacation. Located in Western Australia, Cape Range National Park offers quintessential rugged Australian landscapes: limestone canyons, unspoiled beaches, and more than 700 caves. The region's Ningaloo Reef is one of the newest World Heritage sites, officially designated last summer. In addition, the Ningaloo Coast (the Ningaloo Reef is part of the Ningaloo Coast) was selected as one of National Geographic's best adventure destinations for 2012. The place is certainly getting its share of recognition of late, but it remains a truly remote, pristine destination. 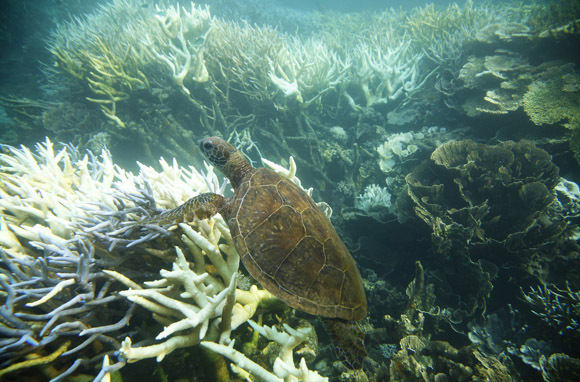 Popular local activities include bushwalking (hiking in the Australian Outback) and snorkeling off the coast. Summer is the best time to visit northern Western Australia; the season coincides with the tropical region's dry, sunny winter. There's one big reason to visit Boston this summer, especially if you're a sports buff: This year marks the 100th anniversary of Fenway Park. 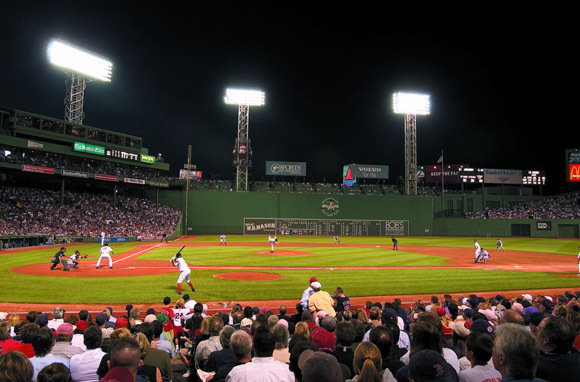 Purchase a few tickets to see your favorite team square off against the Sox, or take a tour of the historic ballpark. Other new and noteworthy attractions to see in Boston this summer include the Faneuil Hall Visitor Center, which opened in May, and the Boston Tea Party Ships & Museum, which is scheduled to open in June. 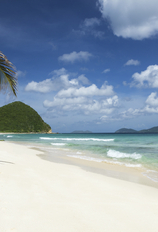 For travelers seeking the best deals, a low-season Caribbean trip is a good ideaâand we recommend St. Vincent. The island plays host to some enticing summer festivals in June and July, including Vincy Mas, a Carnival-style celebration. And it's a great place to avoid crowds, at least for now. 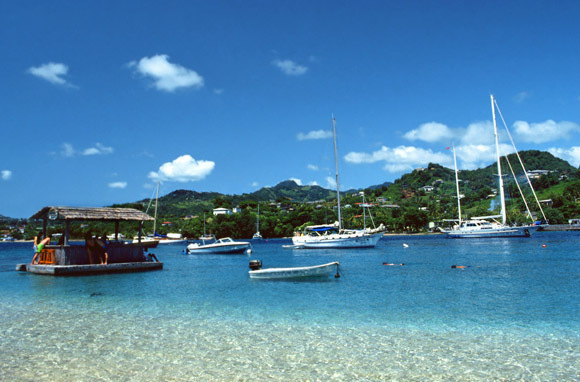 According to the St. Vincent and the Grenadines Tourism Authority, St. Vincent is "often overlooked by visitors to the Grenadines." But the less-traveled spot could soon lose its undiscovered air. Buccament Bay Resort, which has more rooms than all other resorts on the island combined, just opened last summer. Moreover, a new international airport, which will likely lure crowds of travelers, is set to open in 2013. This year, Yellowstone turns 140; founded in 1872, it was the first U.S. national park. 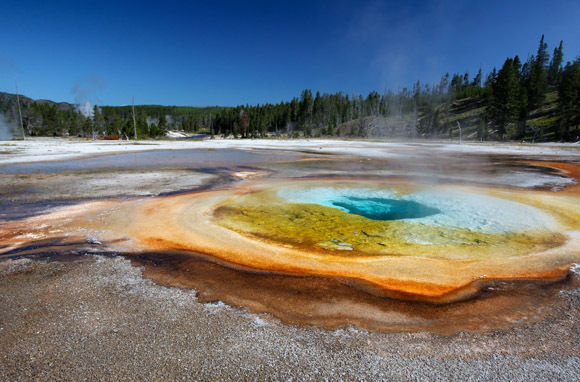 Summer is arguably the best season to visit the park, which is abundant with geysers (the world's largest collection of them, in fact), hot springs, and bears. Oh my. Bring your bear spray as you explore high-altitude lakes by boat or snap photos of bison herds and bald eagles. Quito was chosen as a TripAdvisor Travelers' Choice 2012 winner; we suspect this has something to do with the city's substantial history. 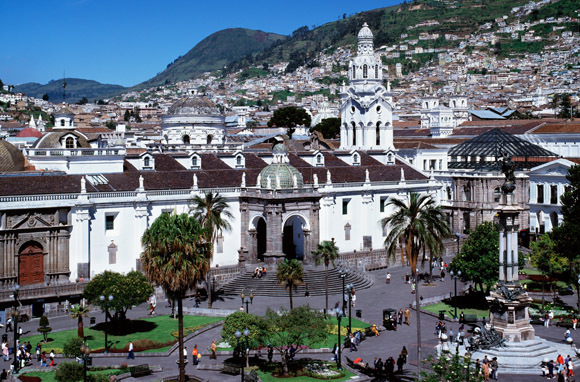 Quito is, according to UNESCO, the "best-preserved, least altered historic center in Latin America." But this summer there are plenty of new things to be excited about in the old capital city. Quito is home to the newly opened Casa Gangotena, a just-restored historical mansion with 12-foot ceilings and marble bathrooms. (Travel + Leisure picked this property as one of the best new hotels of 2012.) And the Chapel of the Miracle of Our Lady of Sorrows, a church that houses a 112-year-old painting believed to be miraculous, only opened its doors to the public this year. If a cultural, art-focused getaway is what you're after, Amsterdam's a top option this summer. The city's Van Gogh Museum just unveiled a newly acquired watercolor, the institution's first addition in five years of the Dutch artist's work. Plus, a new waterfront theater and museum, the EYE Film Institute Netherlands, opened in Amsterdam in April. The space will host film festivals and exhibits, and show art-house movies. Want to explore the city's eccentric, tolerant culture even further? This summer could be your last chance to experience one of those infamous Amsterdam coffee shops (you know, the kind that sell more than just coffee). A new law instituted by the Dutch government that bars from entering coffee shops is set to be enacted in Amsterdam in 2013. Currently, the proposal is in effect in three Dutch provinces but not yet in Amsterdam. This year marks the 75th anniversary of San Francisco's most iconic attraction, the Golden Gate Bridge. Although The Golden Gate Festival marking the occasion took place in May, there are still plenty of celebratory events and activities in which you can partake this summer. These include special exhibits, musical performances, and September's Architecture and the City Festival that will feature architect-led tours of the city. 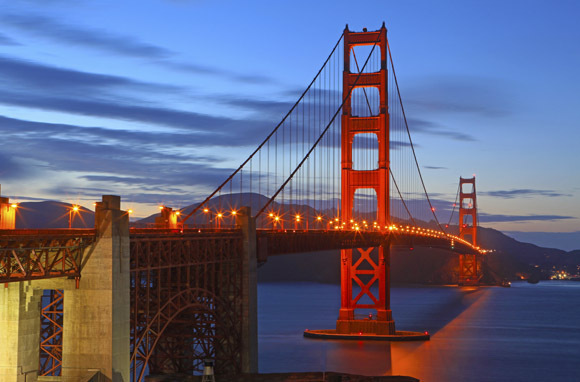 Find a full list of events on the Golden Gate Bridge 75th Anniversary website. This sleepy port town on Morocco's Atlantic coast is quickly transforming into a beach hot spot, due to a spate of new hotels and restaurants that have recently opened. 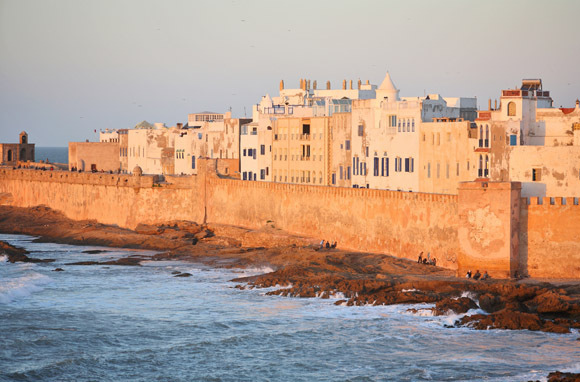 According to Conde Nast Traveller, "The windswept fishing port of Essaouira, long a favourite refuge for surfers and backpackers, is netting a new kind of guest." Just-opened hotels and ryads (traditional Moroccan guesthouses), like the new Hotel Borj Mogador, are luring luxury travelers with upscale spas and plush accommodations. If you want to explore Essaouira's ancient medina and seaside ramparts before the crowds of luxury-seeking tourists descend, go this summer. Celebrate the season in the thick of an energetic crowd while waving your hands to some incredible music under the sun. If outdoor summer concerts sound like your kind of vacation, Philly is the place to be this year. This September, rapper Jay-Z is performing at and curating the lineup for the Made in America Festival on Philadelphia's Benjamin Franklin Parkway. Other performers include Skrillex, D'Angelo, and Pearl Jam. According to MTV, this will be "one of Pearl Jam's only U.S. dates this year." 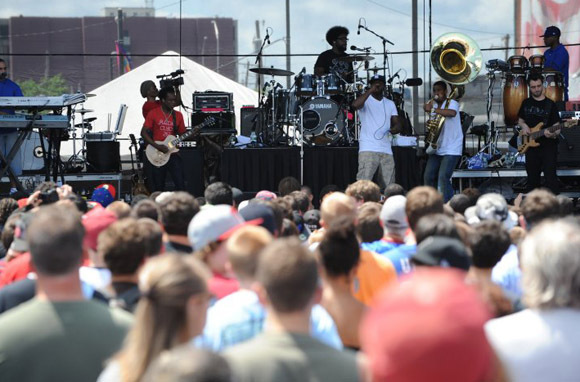 Other outdoor summer concerts in Philly include the two-day Roots Picnic in June at the Festival Pier at Penn's Landing, the Fourth of July Welcome America concert at Pennâs Landing (featuring acts like Queen Latifah and Joe Jonas, plus plenty of fireworks), and Bruce Springsteen at Citizens Bank Park. 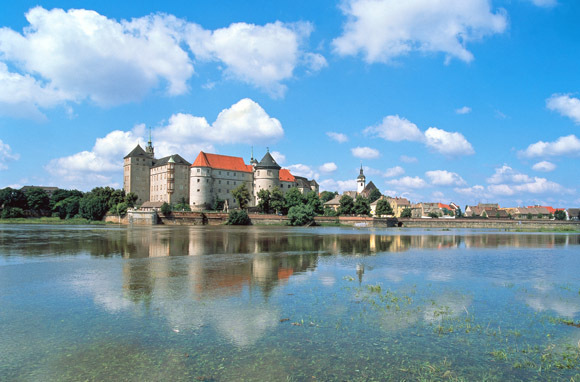 Germany might not be the first place that comes to mind when planning a wine-themed vacation. 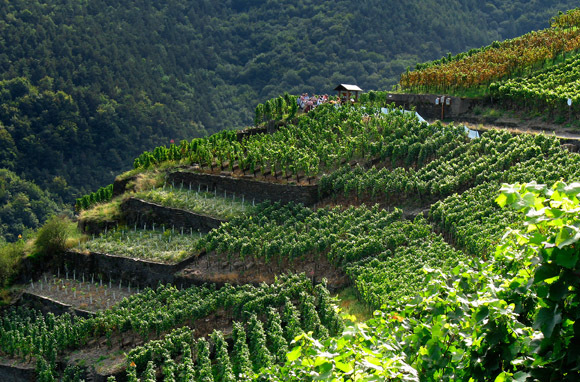 But the European destination, which has 13 wine regions, is an up-and-coming spot for wine connoisseurs. Travel to the Upper Middle Rhine Valley, a UNESCO World Heritage site dotted with ancient castles, where you can taste a variety of homegrown Rieslings. Or explore Germany's oldest wine region, the Moselle, where vineyards lie on terraced hillsides. And since the country is still a relatively less-traveled wine destination, visitors will likely find attractive deals and fewer crowds at vineyards and wine festivals—for now.